Being a reckoned name, we are engaged in manufacturing, exporting, supplying of Printed Products. In addition, we also offer Printing Services to our customers as per their detailed specifications. 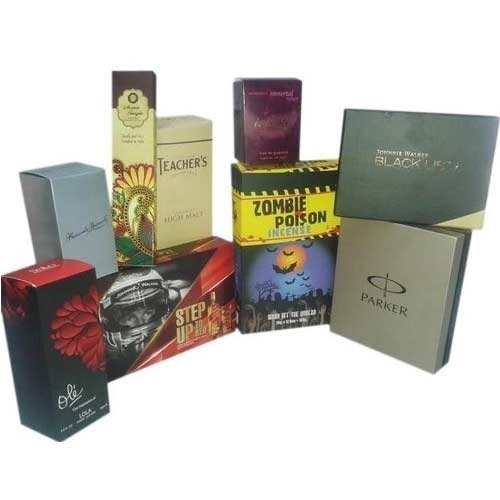 We, Print Wave, with the qualitative products offered have been successful as one among the leading manufacturing, exporting, supplying, trading of Barcode Labels & Printed Products. Our company ensures that only quality raw material and latest technology is employed in the products manufactured. The products are appreciated for the features like high adhesion strength, durability, quality tested and water proof.